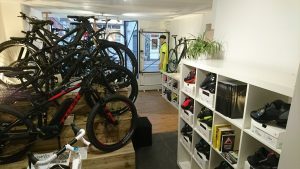 Now there is a little more room in the main shop we are able to stock a wider range of products and accessories, currently instore is a good range of clothing from Bontrager including winter clothing and some closeout 2016 Troy Lee clothing. 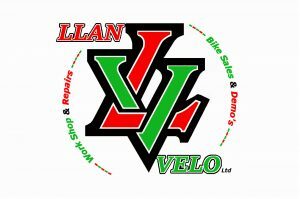 We have some great Xmas gift ideas for the cyclist in your life, to suit budgets of all sizes, so why not pop in to say hello and have a look around. We have attached a few photos below to give you a taste of what to expect. Thanks Dan & Jay.